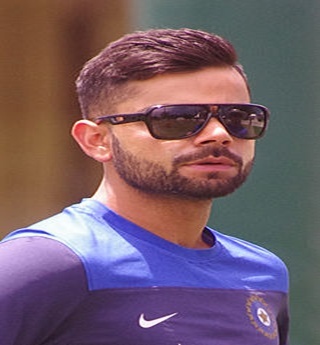 Virat Kohli is an Indian international cricketer who currently captains the India national team. Virat Kohli was born on 5 November 1988 in Delhi. His father, Prem Kohli, worked as a lawyer and his mother, Saroj Kohli, is a housewife. In 1998, the West Delhi Cricket Academy was created, and Kohli, a nine-year-old, was part of its first intake. Virat Kohli first played for Delhi Under-15 team in 2002 in the 2002–03 Polly Umrigar Trophy. In 2004, he was selected in the Delhi Under-17 team for the 2003–04 Vijay Merchant Trophy. In 2006, Kohli was selected in the India Under-19 squad on its tour of England. At the age of 18 Kohli made his first-class debut for Delhi against Tamil Nadu in November 2006 and scored 10 in his debut innings. In 2007, he made his Twenty20 debut and finished as the highest run-getter for his team in the Inter-State T20 Championship with 179 runs at an average of 35. 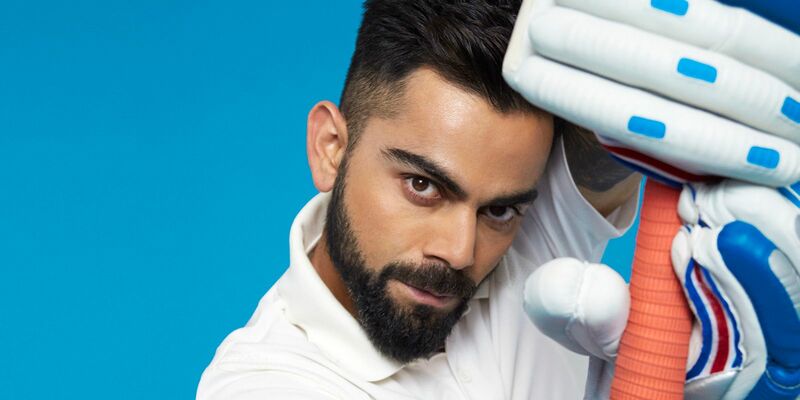 Virat Kohli is a right-handed top-order batsman. Virat Kohli plays for Royal Challengers Bangalore in the Indian Premier League, and has been the team's captain since 2013. In 2014, he became the top-ranked T20I batsman in the ICC rankings. Since October 2017, he has been the top-ranked ODI batsman in the world and is currently the leading batsman in the Test rankings. In ODIs, Kohli holds the world record for the fastest batsman to 10,000 runs in 213 innings. Kohli has the second highest number of centuries after Sachin Tendulkar. And the highest number of centuries in run-chases in the world. 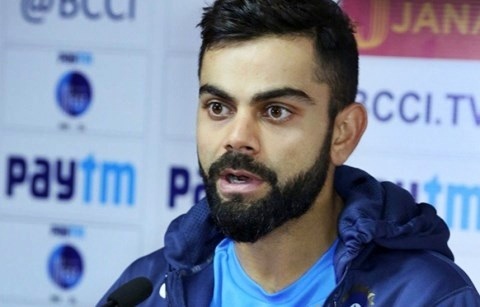 Among the T20I world records held by Kohli are the fastest batsman to 1,000 and 2,000 runs, most runs in a calendar year and most fifties in the format. He is the only batsman in history to average over 50 in Tests, ODIs and T20Is simultaneously. Virat Kohli has won several awards such as the ICC Cricketer of the Year in 2017. ICC ODI Player of the Year in 2012, 2017 and Wisden Leading Cricketer in the World in 2016, 2017. He was given the Arjuna Award in 2013, the Padma Shri under the sports category in 2017 and the Rajiv Gandhi Khel Ratna, the highest sporting honour in India, in 2018.